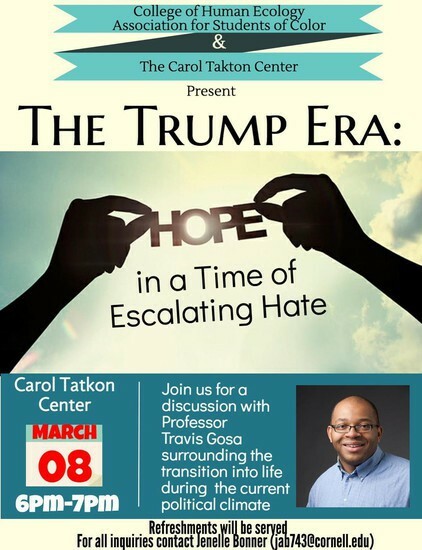 Co-sponsored by American Studies and Africana studies. Rachel Lloyd, the founder of GEMS. The film identifies hope for these girls in the organization GEMS, a recovery agency founded and run by Rachel Lloyd, herself a survivor of commercial sexual exploitation. GEMS is committed to ending commercial sexual exploitation and domestic trafficking of children by changing individual lives, transforming public perception, and revolutionizing the systems and policies that impact commercially sexually exploited youth. Very Young Girls will change the way law enforcement, the media, and society as a whole look at the commercial sexual exploitation, street prostitution, and human trafficking that is happening right in our own backyard. 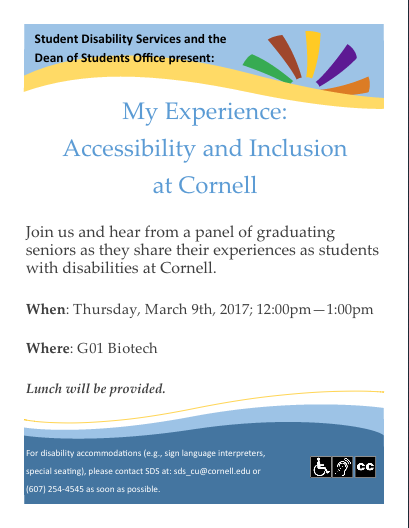 If you have any questions, please contact us through our email sassy@cornell.edu. SASSY is a program of the Public Service Center, located in 300 Kennedy Hall. 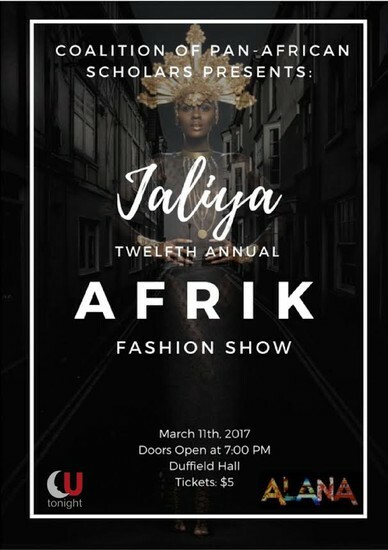 Coalition of Pan-African Scholars would like to invite you to the 12th Annual Afrik Fashion Show on Saturday March 11th at 7:15pm. Welcome to a night of fashion and fanfare! Featuring designers from across the African diaspora, the Afrik Fashion Show is not to be missed! Join us as we celebrate the creative and beautiful designs of talented artists hailing from Ghana, Sudan, Cameroon, the United States, andmore. 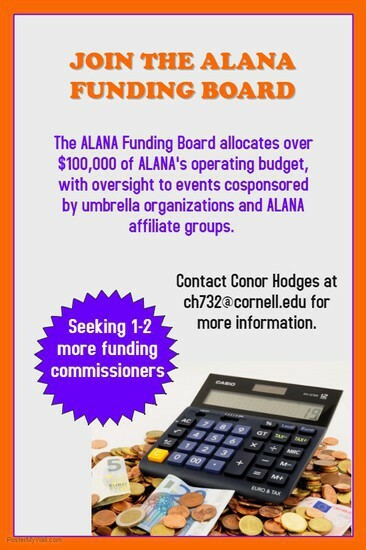 Brought to you by Coalition of Pan African Scholars in collaboration with ALANA and SAFC. 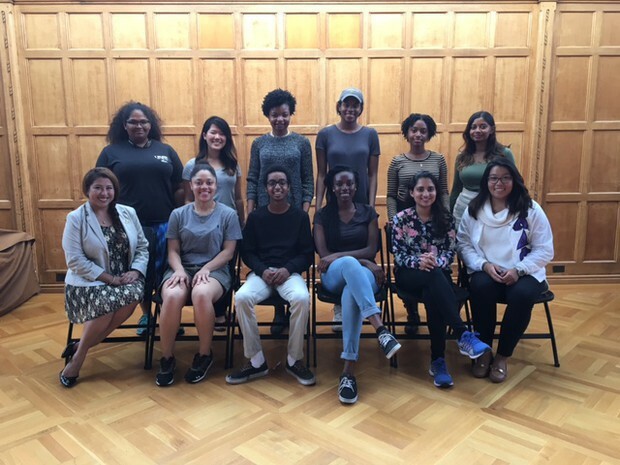 Join the Women of Color Coalition and Diverse Women in Science & Engineering’s discussions, workshops, and speakers at this year's Women of Color Conference to examine the intersections of race, gender, ethnicity and sexuality in modern feminism. 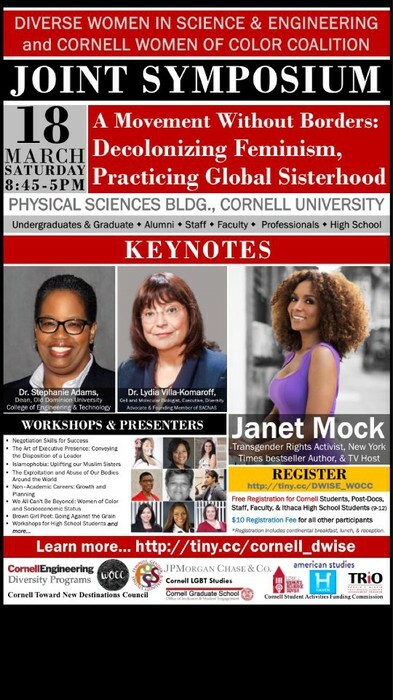 Register online at https://cornell.qualtrics.com/jfe/form/SV_ex5ySkZ5gWPqrTD. 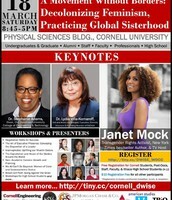 The deadline to register is March 13th. 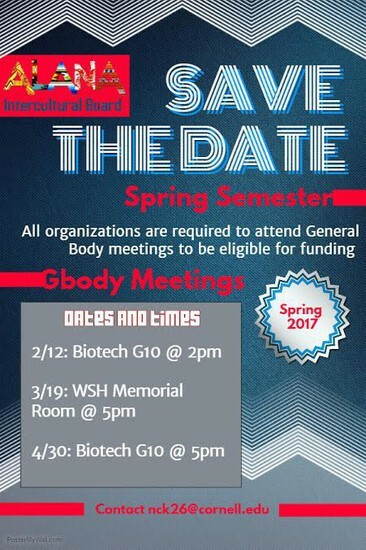 We hope to see you there!! 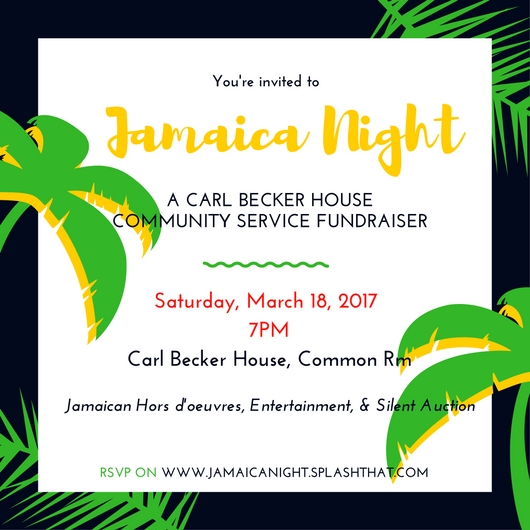 The Cornell University Becker in Service, also known as CUBS, cordially invites you to Jamaica Night at Carl Becker House, on March 18, 2017 at 7:00 pm. Cornell University Becker in Service (CUBS) is unique to Carl Becker House on Cornell's West Campus. We are dedicated to serving communities and bringing awareness to current issues. 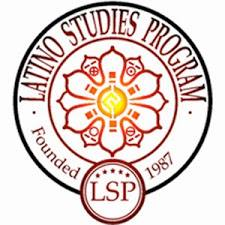 Our group has helped local food pantries and assisted living centers. We have organized good drives and many other good will acts. In addition to our local outreach, we plan a service trip each spring to connect with other deserving communities. This year's trip is to Jamaica. During our trip we will provide help at the schools and work with the local community members. This year we will visit Petersfield High School and Williamsfield All Age School. 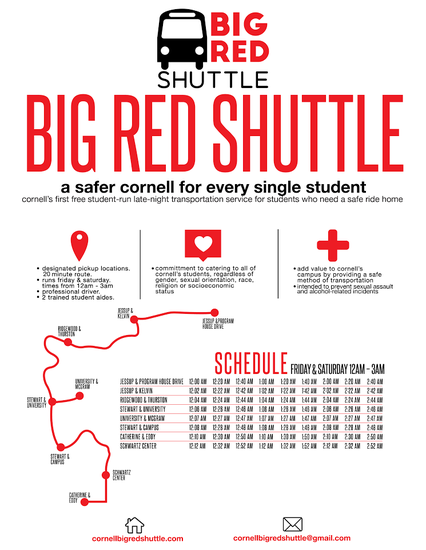 Both schools have been connected to service projects undertaken by Cornell students in the past and we are excited to go back and provide even more. 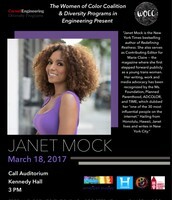 Please join us at the Jamaica Night Reception for cocktail hour, dinner, and a silent auction. 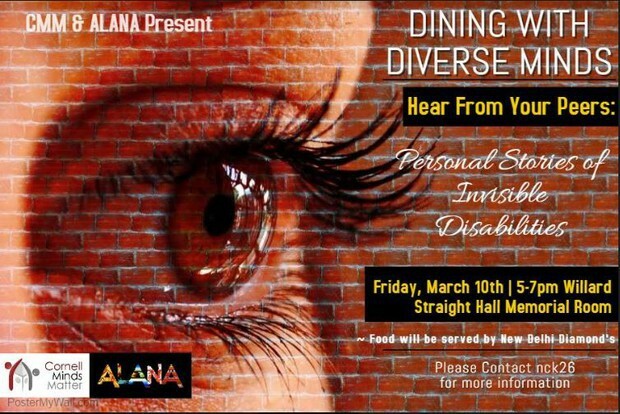 There will also be entertainment and multiple performances. We cannot wait to see you there. All the best.